Your communication can never be too streamlined. One way to make communicating with your office even more effective is by creating an updates template. This way updates on projects or clients can be sent in an email at least once a week, the important information won't be buried in a lengthy email, and if there are questions then they will be answered. By following a regular template for communications, your team will grow accustomed to processing the information, and it will take less time for them to get the critical information you are sharing. If you're worried that your team is overworked, there is something you can do. Make The Mental Leap To Leader. Download our six-step guide. 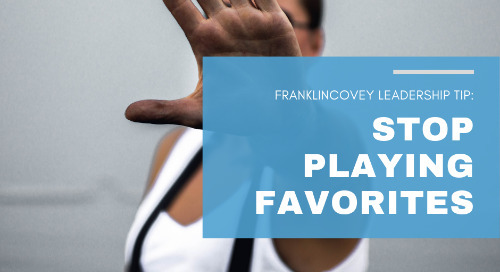 FranklinCovey conducted research comparing the beliefs and behaviors of average first-level leaders to great ones. 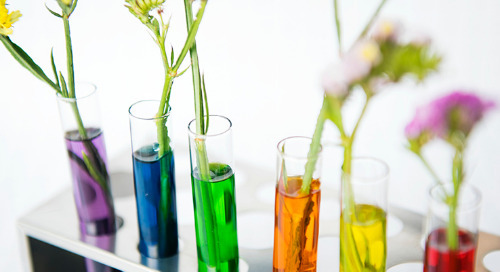 Results of the research have identified the areas where organizations can improve. 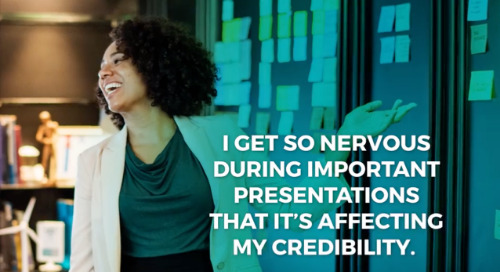 Don’t let your nerves affect your ability to deliver presentations effectively. Jimmy McDermott shares some tips to help you calm your nerves and to present with confidence. 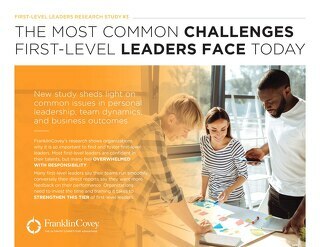 FranklinCovey conducted research that sheds light on common issues in personal leadership, team dynamics, and business outcomes. Are you consistently assessing your relevance and advancing your skills and capabilities? It would be a good idea to start. Micromanagement can be frustrating and can kill engagement. 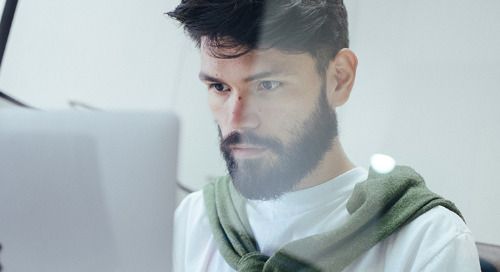 Learn how to handle a micromanager with these points. 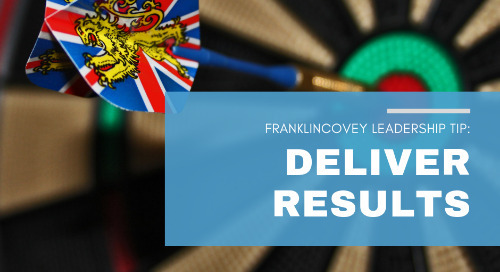 Are you and your team delivering activities instead of results? 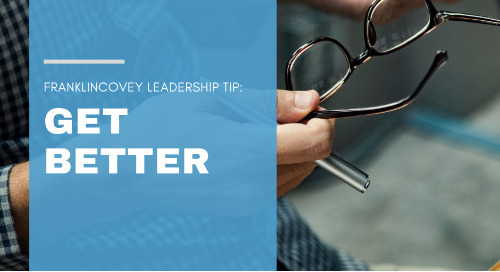 Check out this FranklinCovey Leadership Tip to learn more. Difficult behaviors need to be taken care of right away. 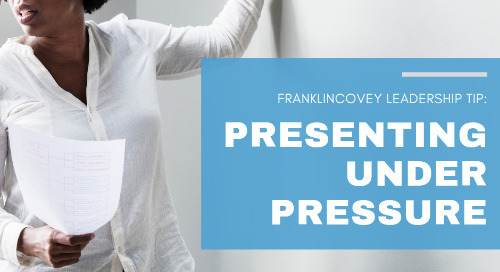 Read this FranklinCovey leadership tip to learn how. 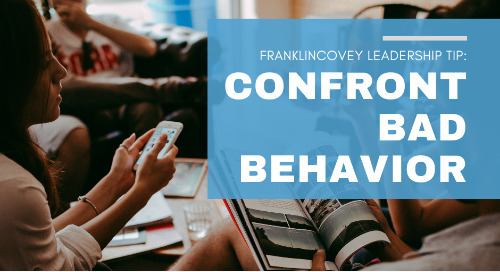 Find out why you should model good behavior with this helpful FranklinCovey leadership tip. Do you know what your team is up to? If not, consider starting an update system. Kory Kogon says leaders must set the example for their direct reports. 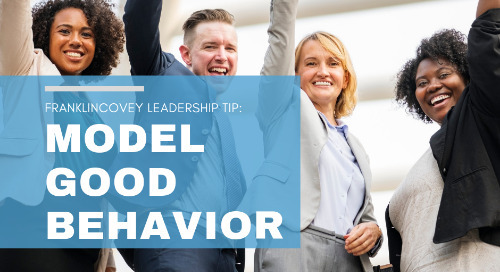 Here's one tip on how to model productive behavior. 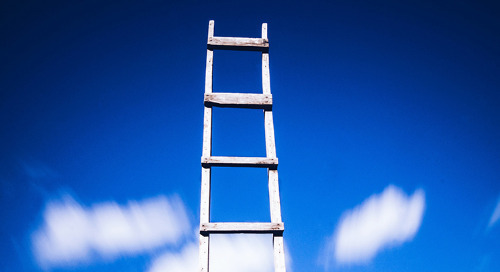 Too many managers set vague goals — Improve customer retention, for example — leaving their teams unsure how exactly what they’re working toward. 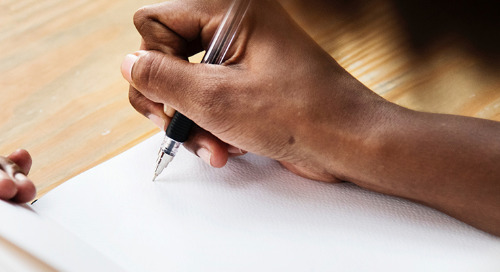 Learn to formulate measurable goals with this blog. There is nothing more frustrating than not knowing what you're doing. 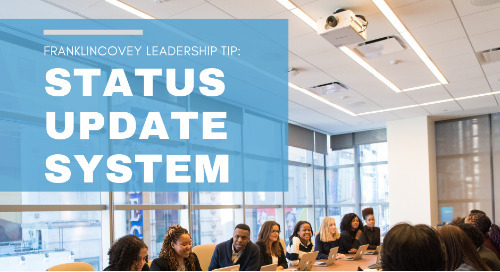 Learn how to clarify expectations with this FranklinCovey leadership tip. People can spot a phoney rather easily. Avoid the drama by being yourself. 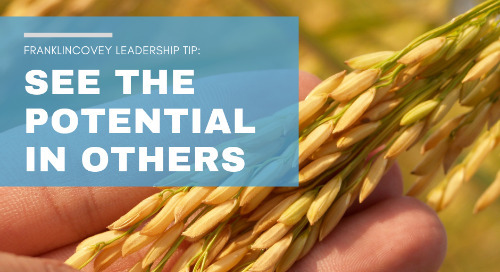 As a leader, you have the ability to see potential in people who don't even know they have it. Read the whole tip for more. Going from team player to team coach can be tricky, but hiding from resentful people will only make things worse. 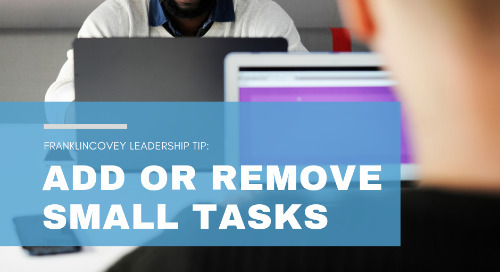 Show you’re in charge but willing to work with them with these tips. Giving a presentation can be one of the most nerve wracking experiences. Here's one tip to help settle those nerves.